Amalgam also called Silver fillings have many drawbacks. The edges of the silver filling can wear down, become weak or break. 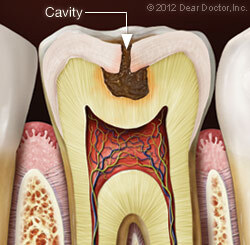 This results in the tooth not being protected and creates an environment where cavities get started once again. With age, the metal of a silver filling expands, contracts, and can split. Silver fillings contain 50 percent mercury. They can corrode, leak, and cause stains on your teeth and gums. 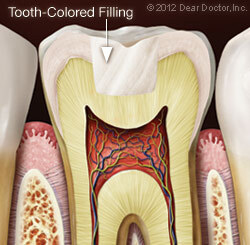 Fortunately, silver fillings can safely be replaced with tooth-coloredrestorations. Amalgam is a mixture of mercury with at least one other metal. Here at Smile Care Family Dental we have made the decision to be amalgam free and will gladly change out on old amalgam fillings to a beautiful composite filling that matches your toothand has no mercury in it. The result is a beautiful smile…. because your smile matters!